I am using Kindle for PC, I give it an F, it fails, I am still wanting to read PDF books. I want to know, is this E-book readers like the Kindle by Amazon.com writer or researcher friendly? 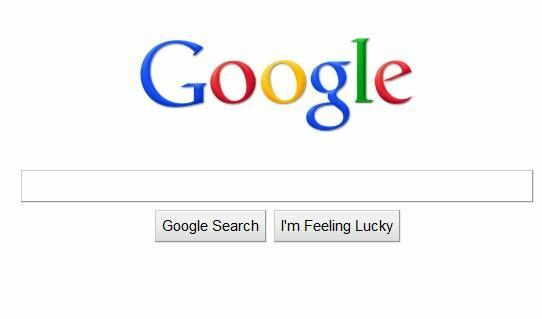 Where is the search, I can search for words in PDF files, Google has taught use the value of search and not included on Kindle. Where is the print, I cannot seem to print pages? I am not impressed, however I am happy, if Amazon.com sells digital Kindle files, somebody will hack the system and put these up on the torrents system for us to read for free. I think a great resource for you is Project Gutenberg which has over 30,000 free ebooks for PC, iPhone, Kindle, Sony Reader and other portable devices. It has various user friendly file formats. It contains LEGAL and FREE downloadable full texts to books that have expired copyrights. The books are older and cover a myriad of subjects and multiple languages although mostly in English. Great for catching up on the Classics. I buy books for research, that is why I buy the books for Kindle for PC off of Amazon.com. 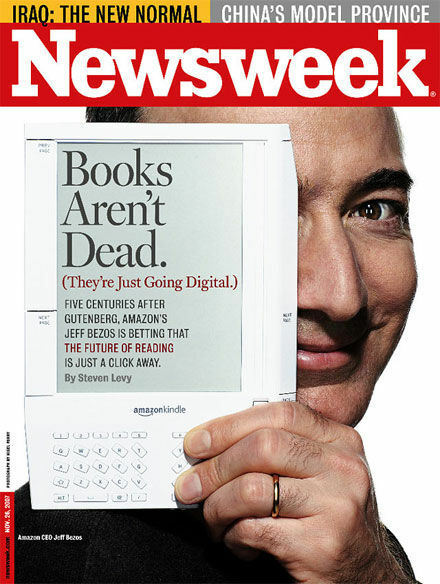 I do NOT own a Kindle, and will never buy until maybe it cost 25 dollars. Kindle give a horrible format for a researcher. A txt file or mobi file from the Gutenberg.org project if fine. This E-book manager seems great, I will test it, it appears to convert many formats into one reader format. I hope it will allow print and search.